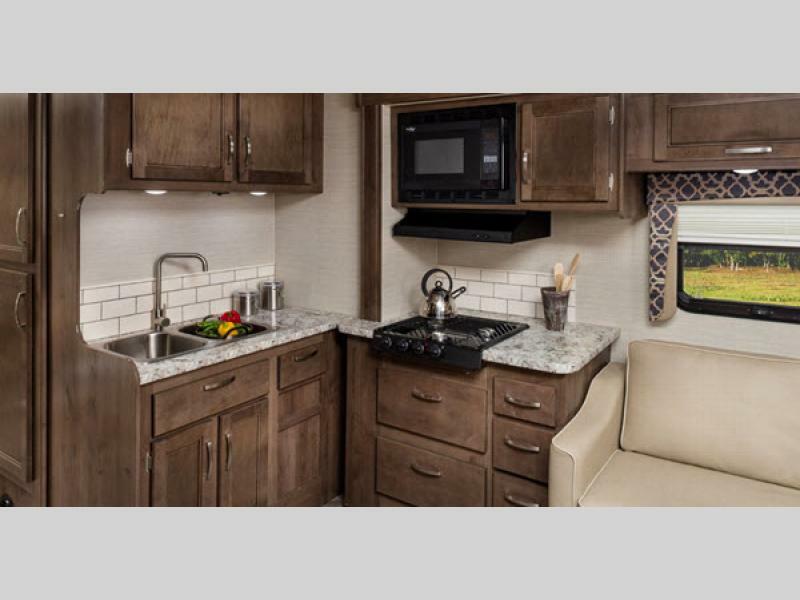 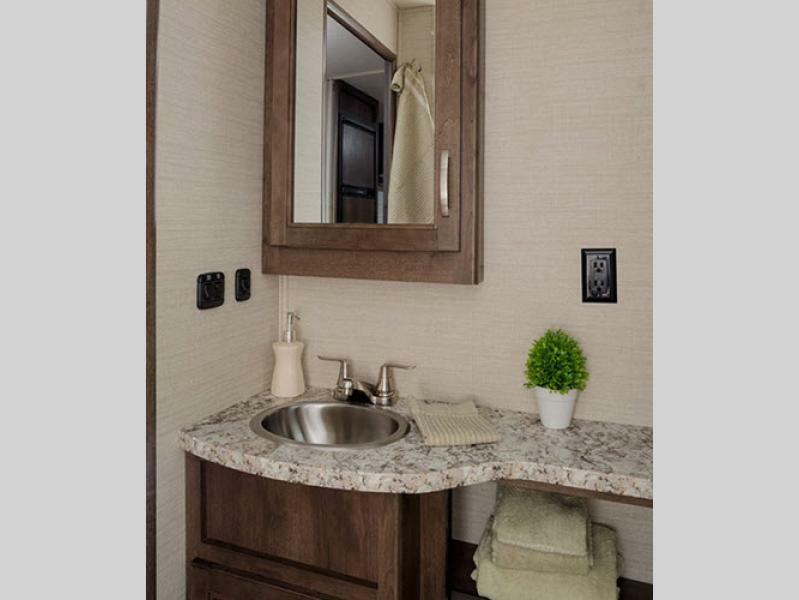 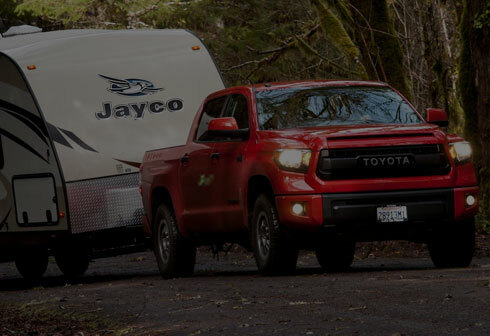 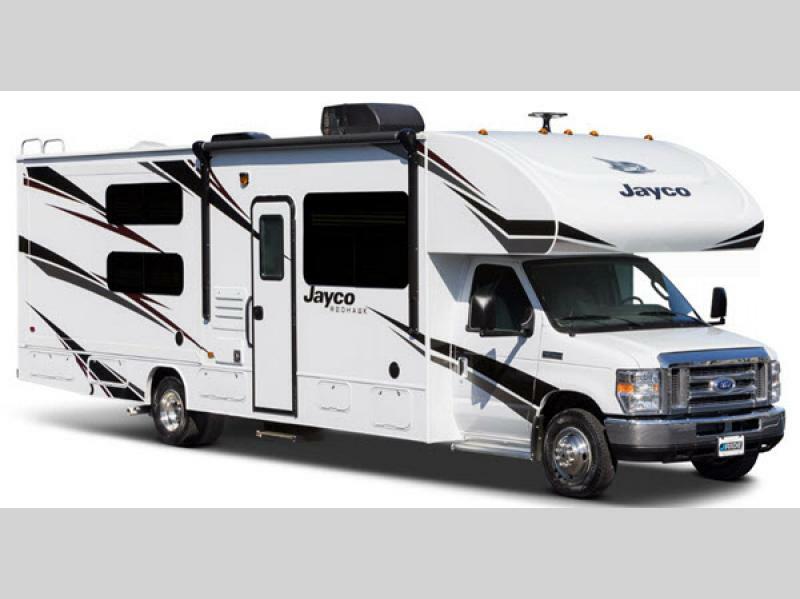 The Jayco Redhawk class C motorhome is the perfect choice for a quick weekend trip to the lake or an extended cross-country excursion. 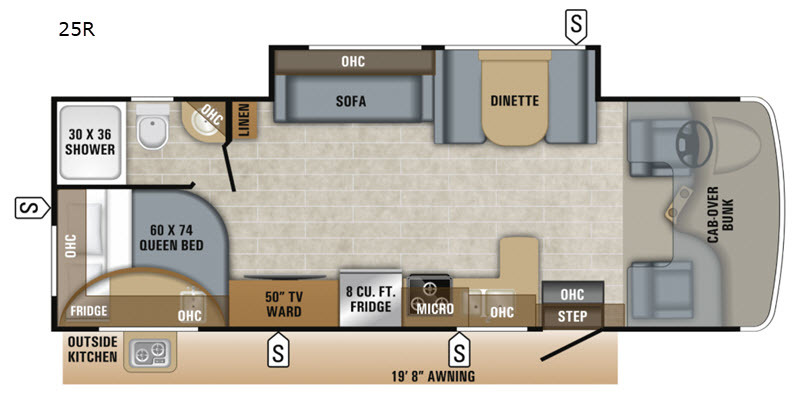 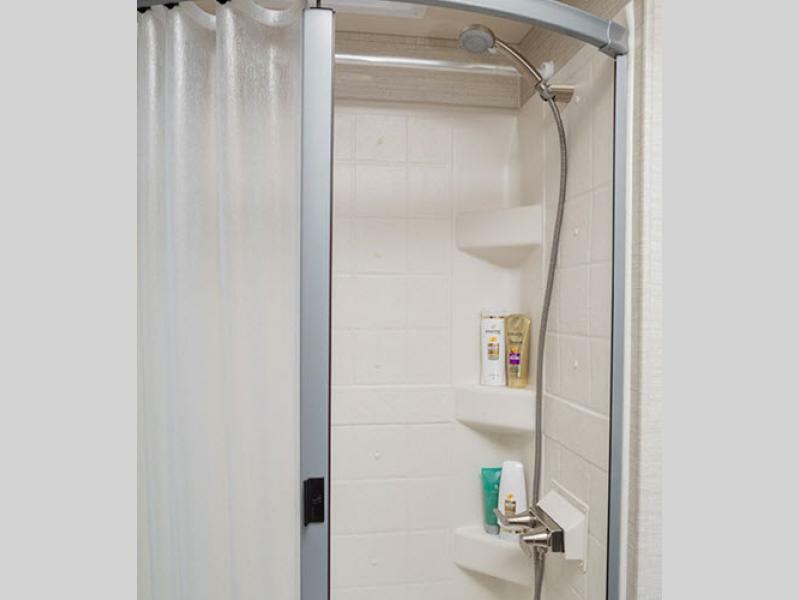 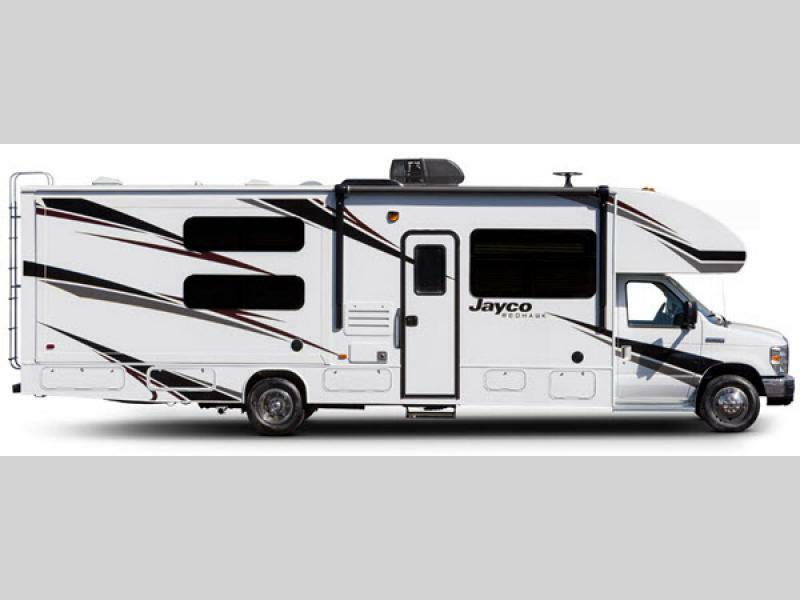 Inside its spacious interior you'll find all the things your family needs/wants such as the cable TV hookup with a RG-6 coax, a skylight in the shower, and a LED TV! 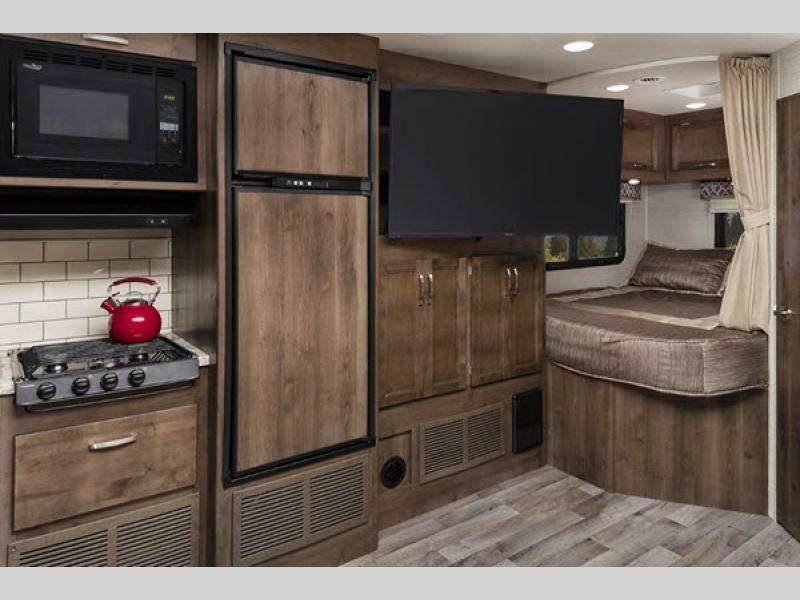 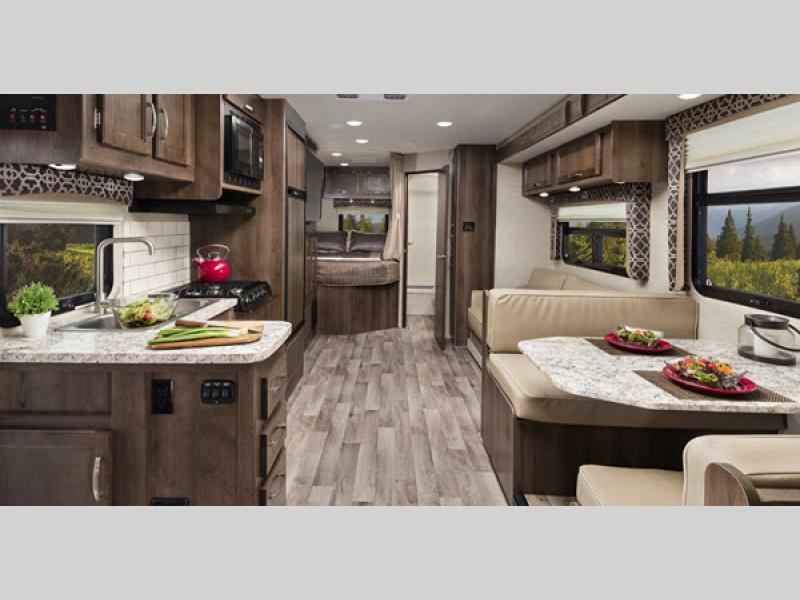 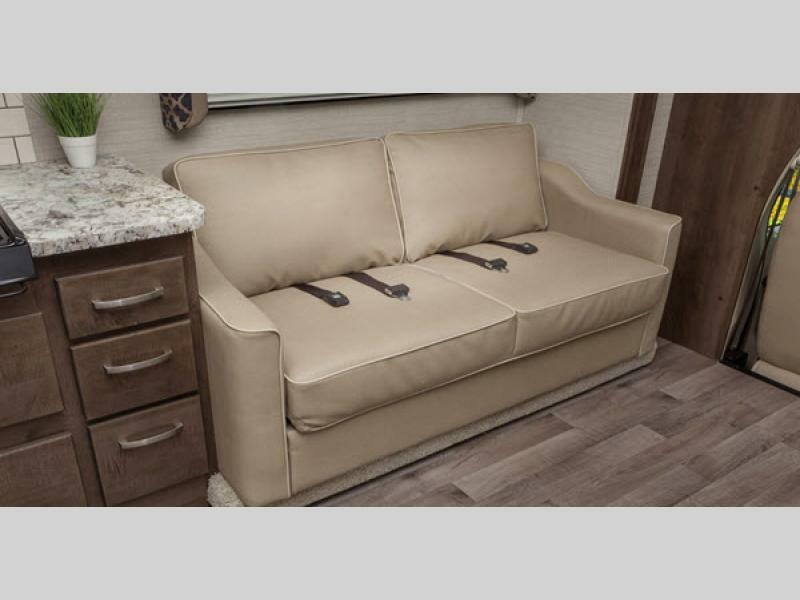 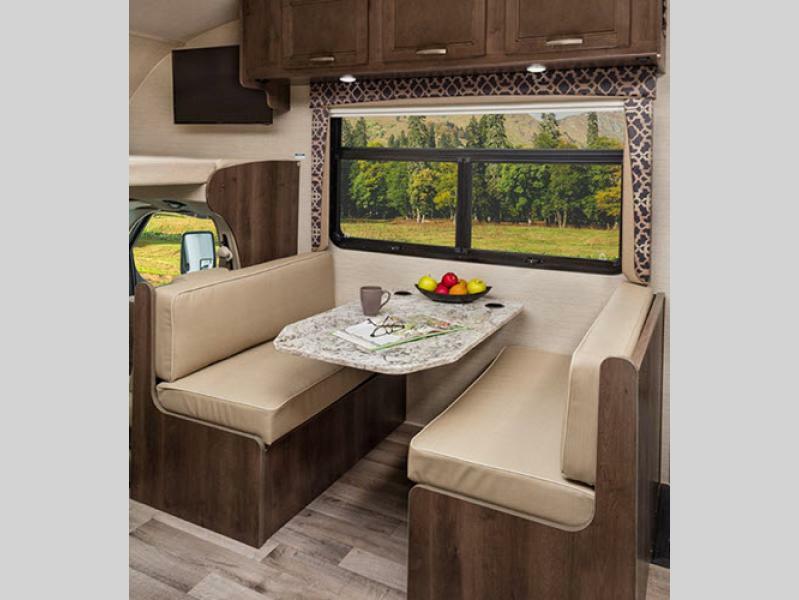 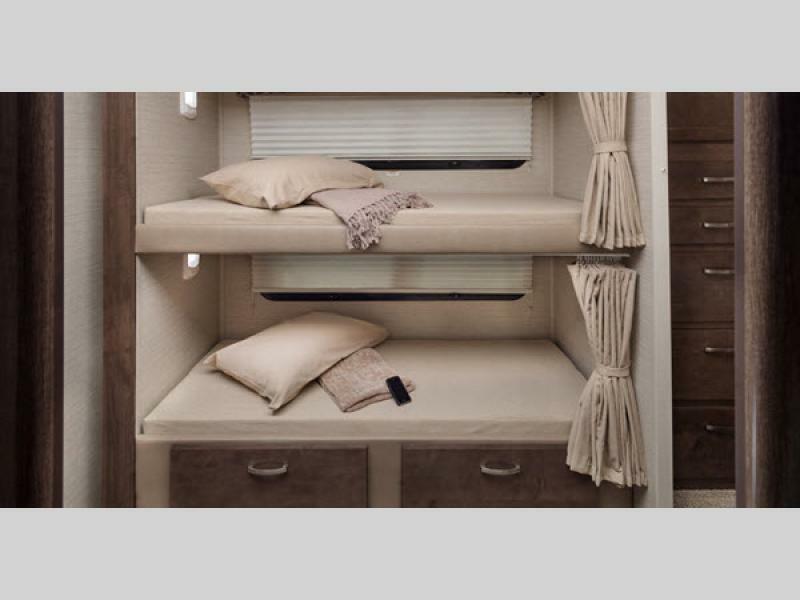 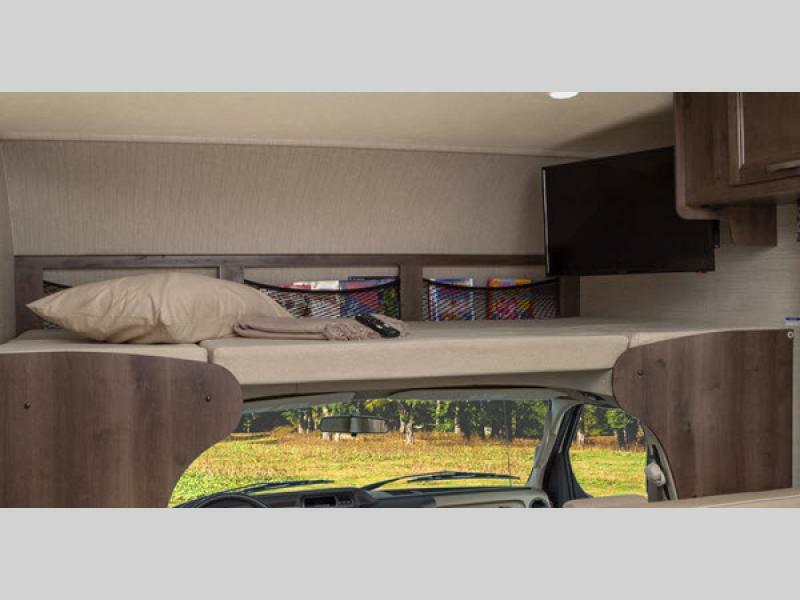 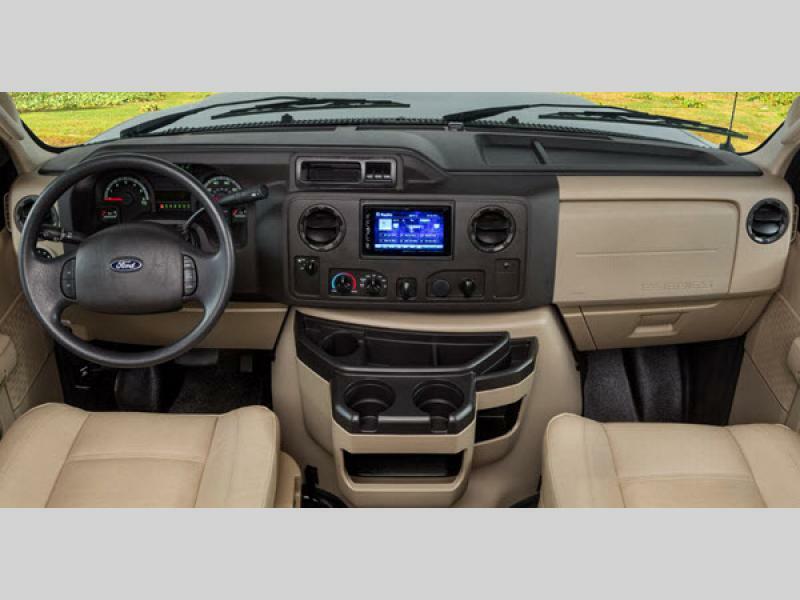 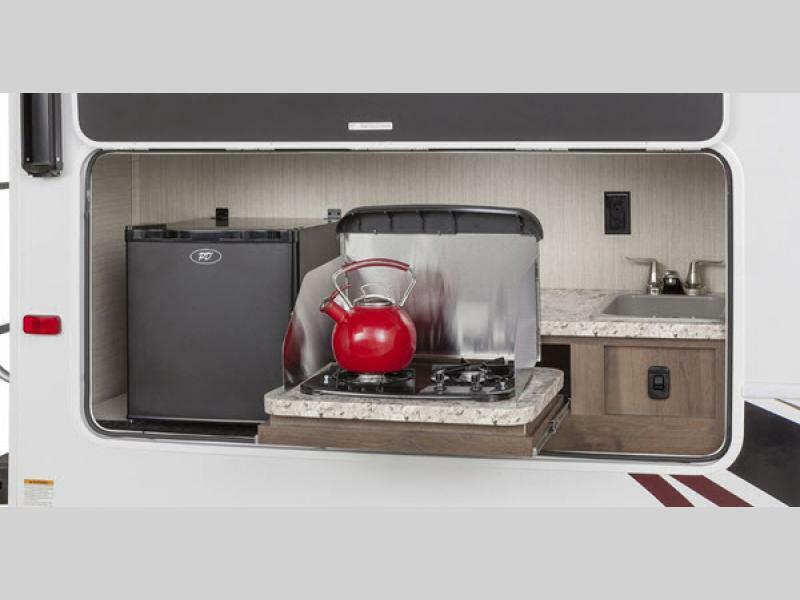 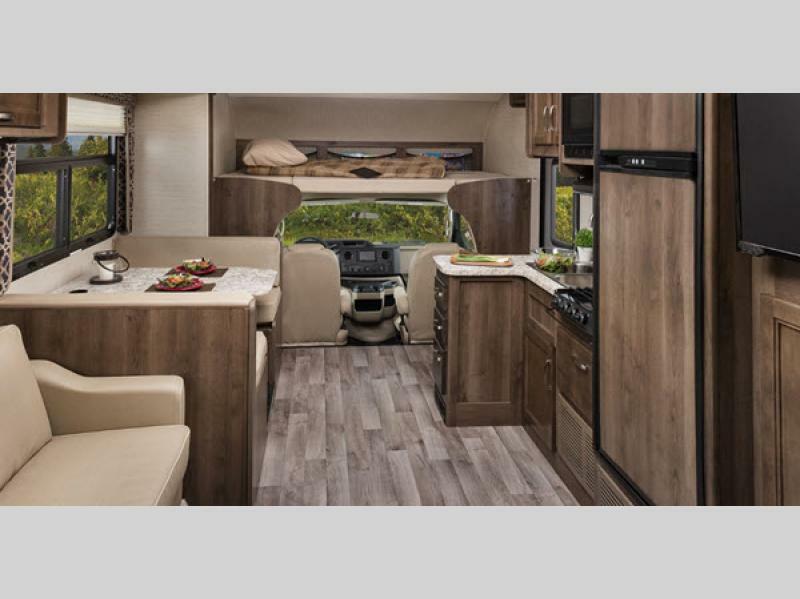 These units are constructed with a vacuum-bonded and laminated roof, floor, and sidewalls, an Onan 4,000-watt MicroQuiet generator, and cruise control as well as A/C for you to enjoy a safe and smooth ride to your favorite destination. 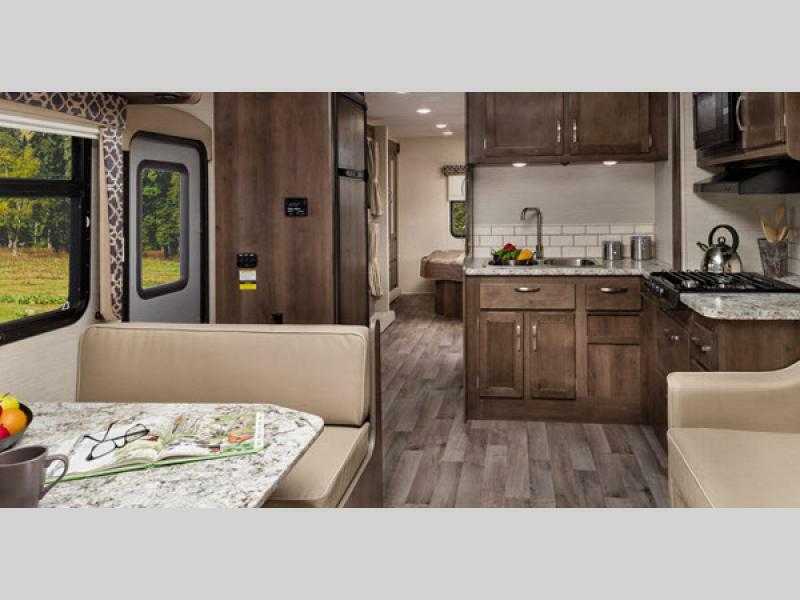 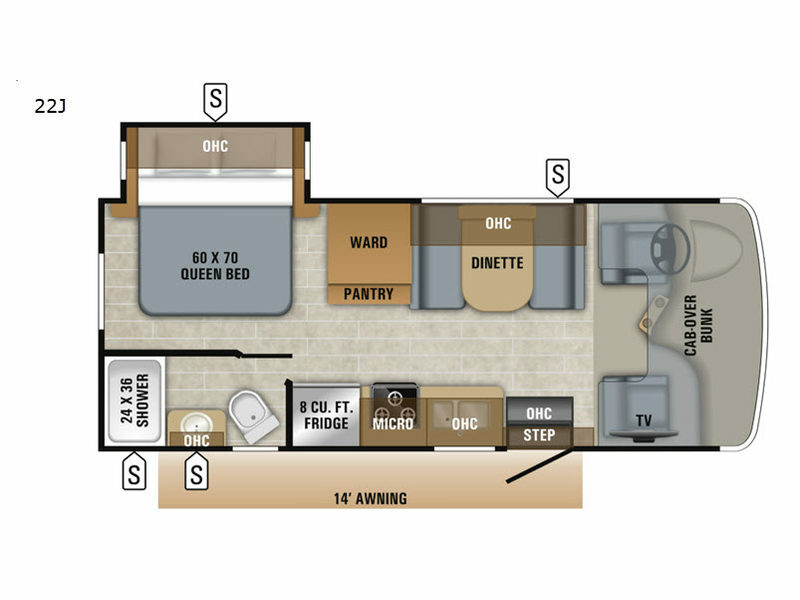 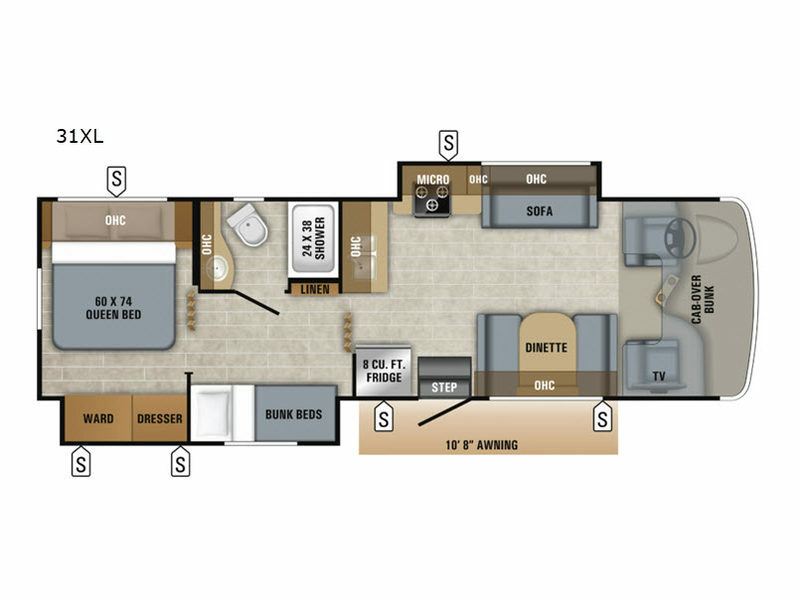 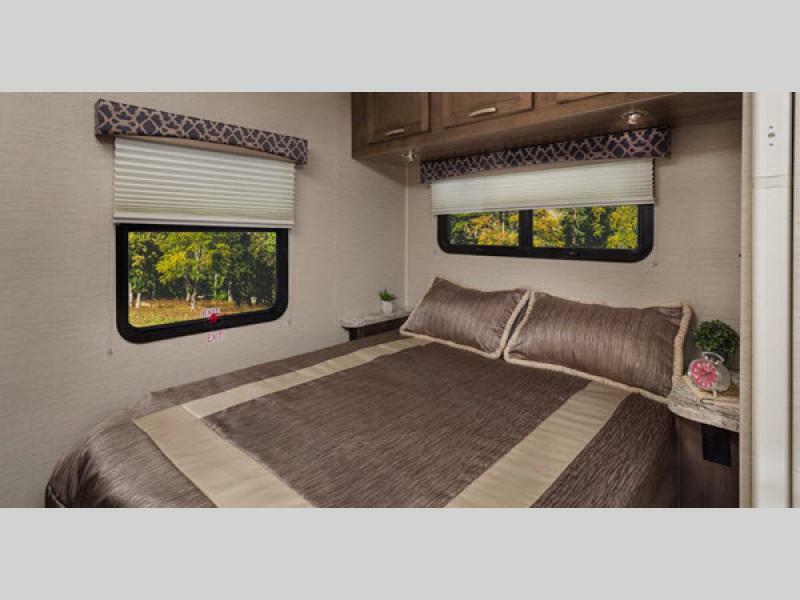 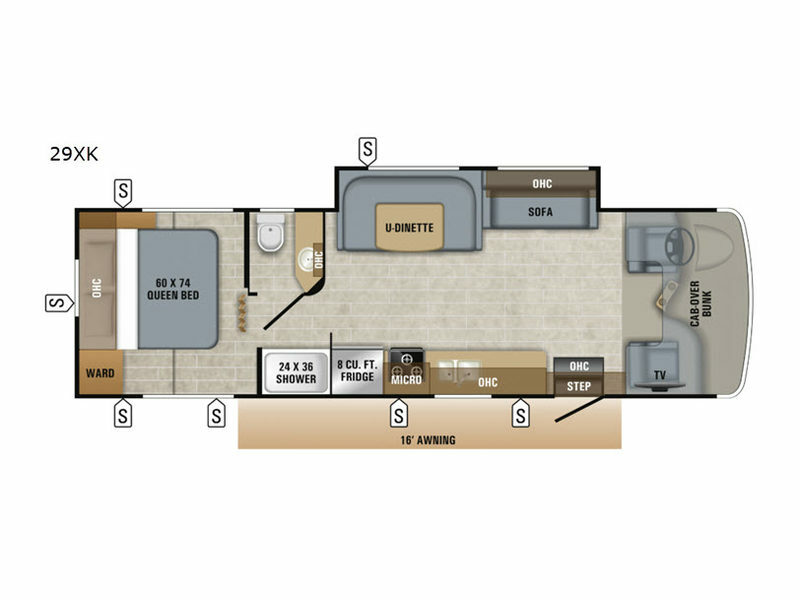 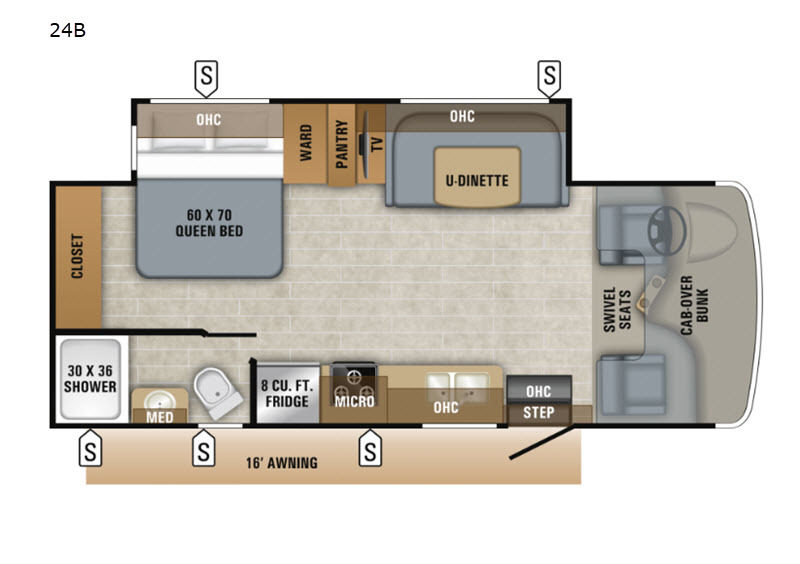 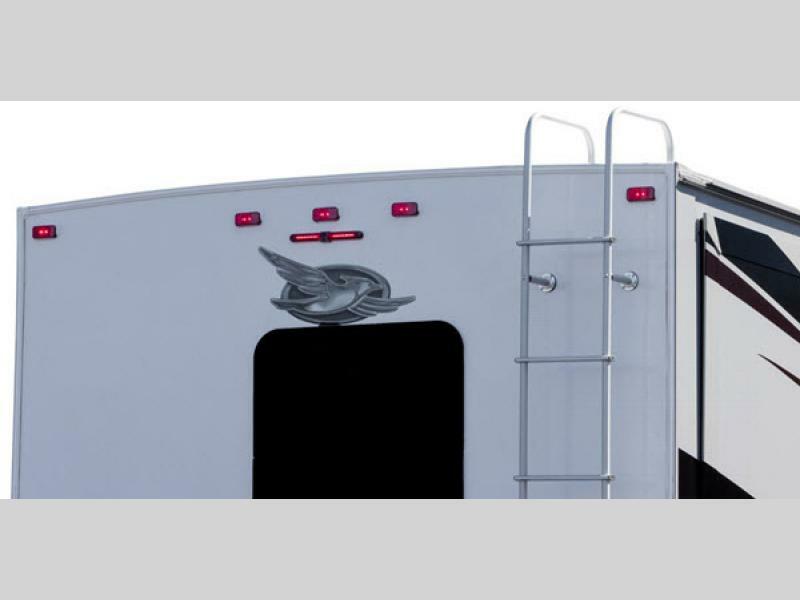 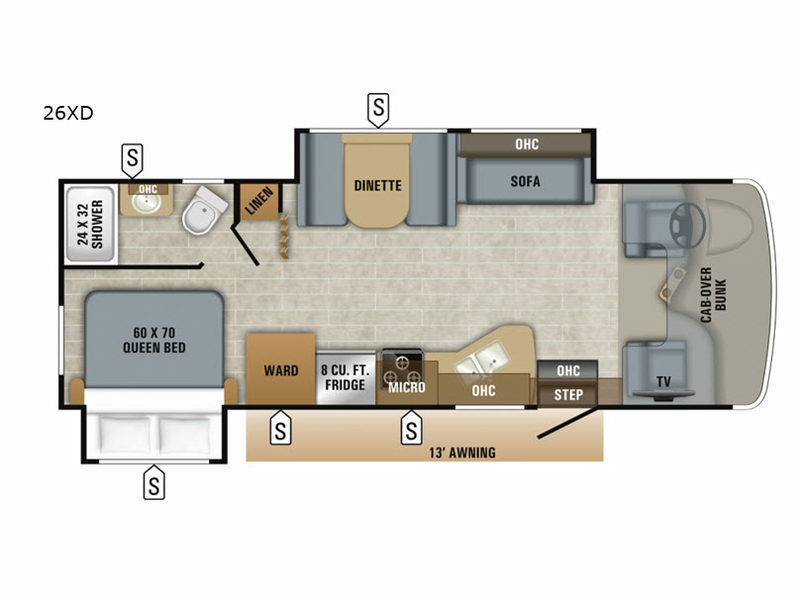 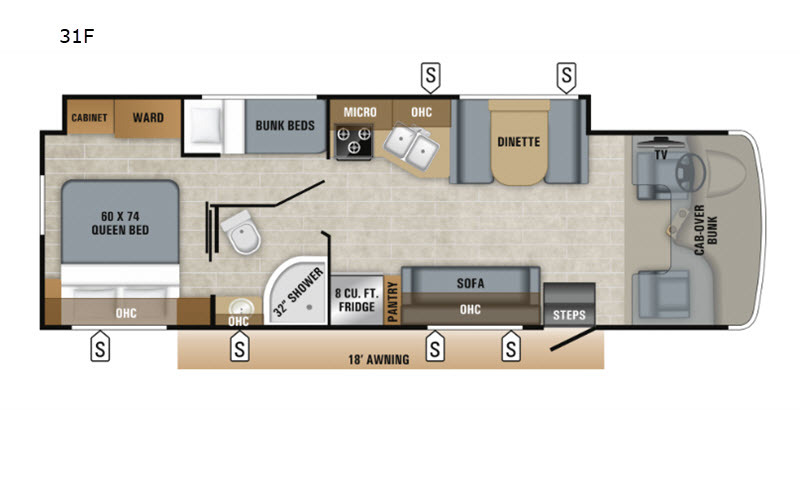 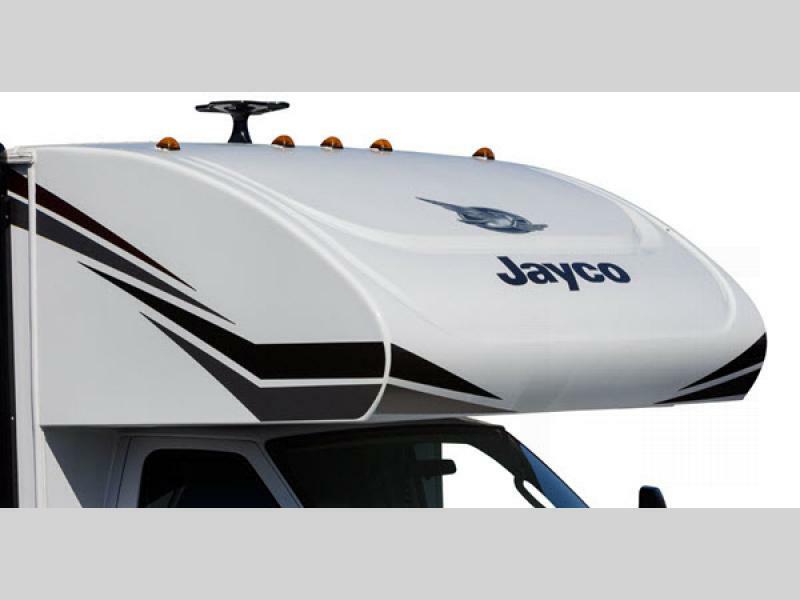 Get more than you pay for when you choose a Jayco Redhawk class C motorhome for your next traveling adventure!